Heading into the 2016 NBA Draft there was a consensus top two prospects. 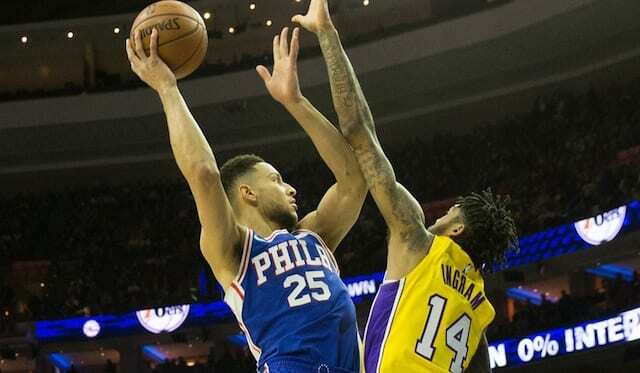 Ben Simmons went first to the Philadelphia 76ers while the Los Angeles Lakers took Brandon Ingram with the second overall pick. The two were extremely different players, as Simmons drew comparisons to the likes of LeBron James and Magic Johnson as basically a 6’9 point guard with an NBA-ready body. Ingram, on the other hand, still needed time for his frame to develop, but had so many tools that some believed he would be better down the line. Simmons’ lack of shooting was his biggest concern coming out of college and while he has produced at a high level, those concerns have proven to be warranted. He hasn’t made a 3-pointer this season and has only attempted 10. Additionally, he is shooting just 56.9 percent from the free throw line. Ingram on the other hand has upped his 3-point percentage to 38.1 in his second season, and has improved at the free throw line as well, now at 68.6 percent. 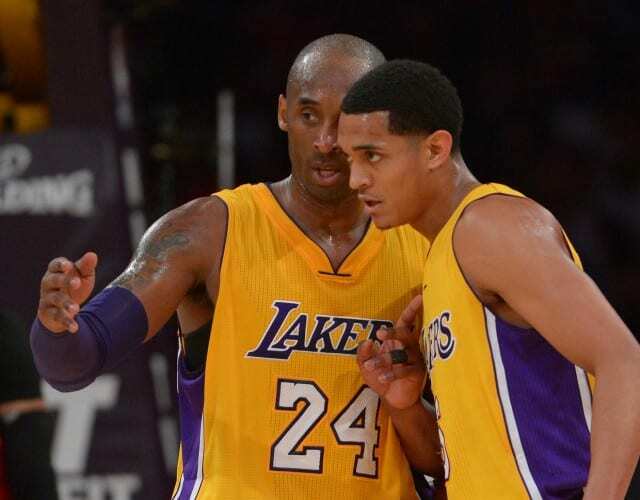 Additionally, he’s excelled in playing point guard for the Lakers, both prior to and since Lonzo Ball’s return. Ingram’s growth from his first to his second season has been astronomical and given plenty of fans hope that he could be that next Lakers superstar. Who will ultimately be the better player between himself and Simmons is unknown, but the fact that Ingram can hurt the defense at every level certainly gives him an advantage.